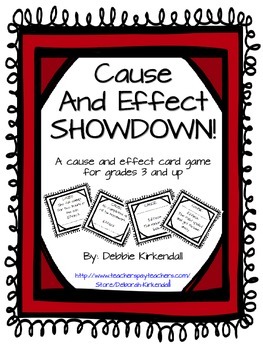 Practice your cause and effect skills with this Cause and Effect Showdown Game!!! 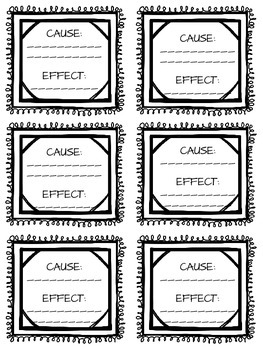 Includes 18 pre-made cards, 12 blanks, and directions. 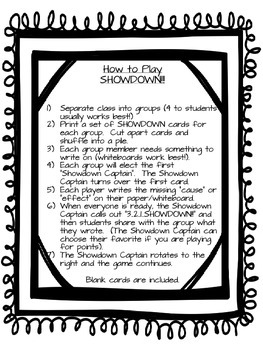 Perfect for Grades 3 and up!